Symantec has chosen Amazon Web Services (AWS) as its strategic infrastructure provider for the vast majority of its cloud workloads. Highlights of the announcement: (1) Symantec is undertaking a major operational move to AWS (2) Symantec will leverage the global footprint of the AWS Marketplace to deliver its security services (3) Symantec has already built a data lake on AWS that collects tens of terabytes of data every day from 175 million endpoints and more than 57 million attack sensors. Amazon Web Services is launching a program that connects machine learning experts from across Amazon with AWS customers "to help identify practical uses of machine learning inside customers’ businesses, and guide them in developing new machine learning-enabled features, products, and processes." The Amazon ML Solutions Lab combines hands-on educational workshops with brainstorming sessions. The idea is to help customers “work backwards from business challenges, and then go step-by-step through the process of developing machine learning-based solutions." Machine learning workshops cover topics such as how to prepare data, build and train models, and put models into production. 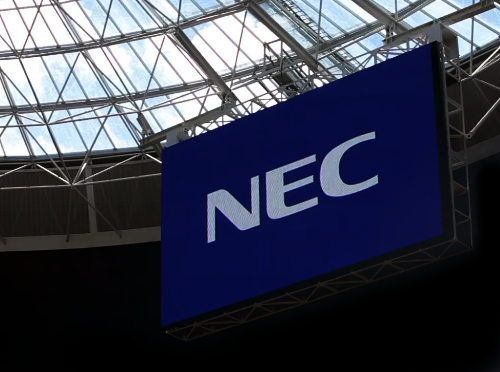 A new Edgecross Consortium has been established by NEC, Advantech, Omron Corporation, IBM Japan, Oracle Corporation Japan and Mitsubishi Electric Corporation with the goal of accelerating the market for edge computing. The Consortium aims to contribute to the promotion of IoT in support of the "Society 5.0" vision proposed by the Japanese government. The mission is to enable data collection from all types of industrial equipment and devices regardless of vendor or network. Initial activities of the Consortium will begin with the development of specifications for the Edgecross open software platform. A meeting is scheduled for November 29, 2017 in Tokyo. 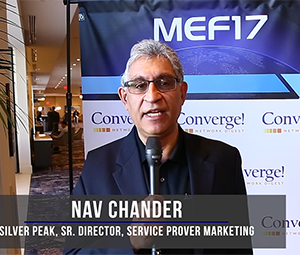 MEF is embracing SD-WAN as an integral part of the MEF 3.0 framework, says Nav Chander, Senior Director, Service Provider Marketing, Silver Peak, paving the way for exciting times ahead. 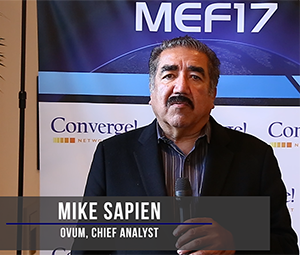 The MEF 3.0 is a great step in the right directions, says Mike Sapien, Chief Analyst, Ovum, but remember that it is just a first step for intercarrier interfaces. 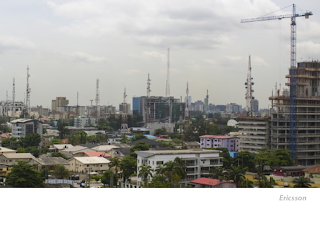 Airtel Nigeria awarded a three-year contract to Ericsson to modernize and expand its packet core network. 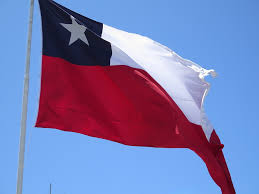 Financial terms were not disclosed. 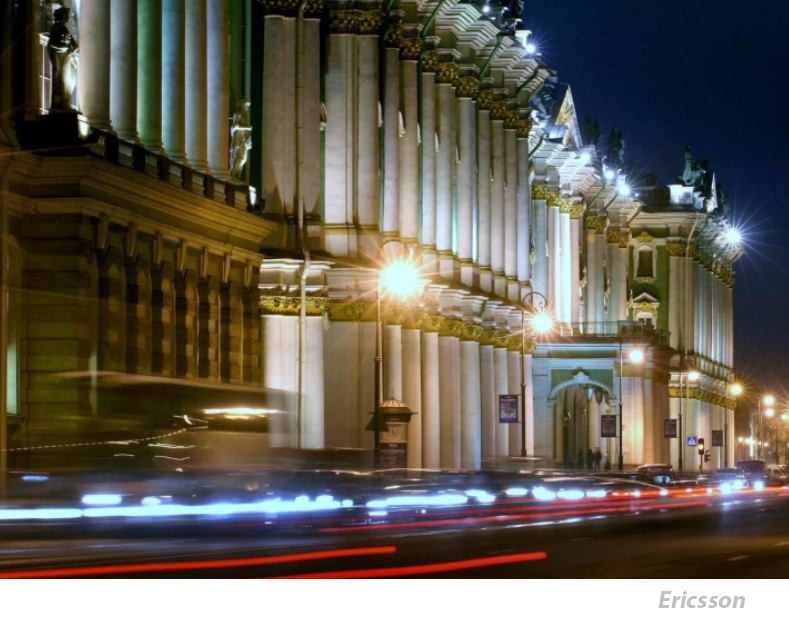 The Evolved Packet Core solution includes the Ericsson Evolved Packet Gateway on the SSR 8000 platform which provides a split control and user plane operation, as well as the Ericsson SGSN-MME which supports multi-access, GSM, WCDMA, LTE and interworks with Wi-Fi and CDMA. NVIDIA is working with GE to bring the most sophisticated artificial intelligence (AI) to GE Healthcare’s 500,000 imaging devices globally. 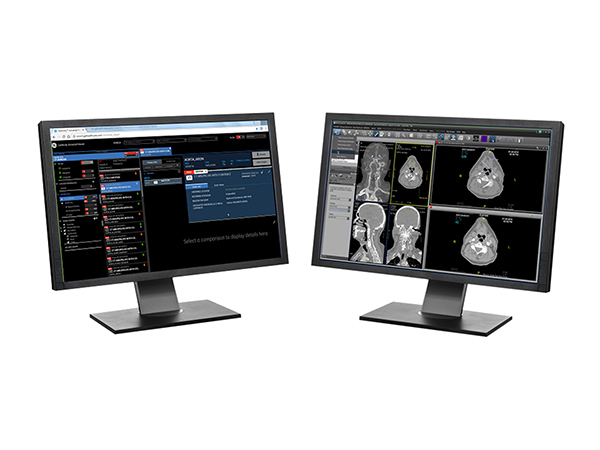 The partnership, which was detailed at the 103rd annual meeting of the Radiological Society of North America (RSNA), includes a new NVIDIA-powered Revolution Frontier CT, advancements to the Vivid E95 4D Ultrasound and development of GE Healthcare’s Applied Intelligence analytics platform. NVIDIA said its AI computing platform accelerates image processing in the new CT system by 2X. 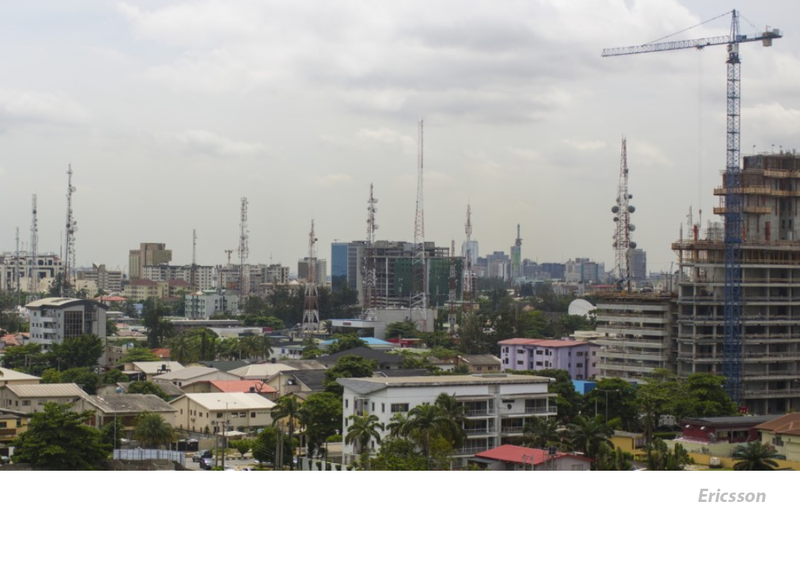 NVIDIA notes that hhe average hospital generates 50 petabytes of data annually, through medical images, clinical charts and sensors, as well as operational and financial sources, providing many opportunities to accelerate data processing flows.